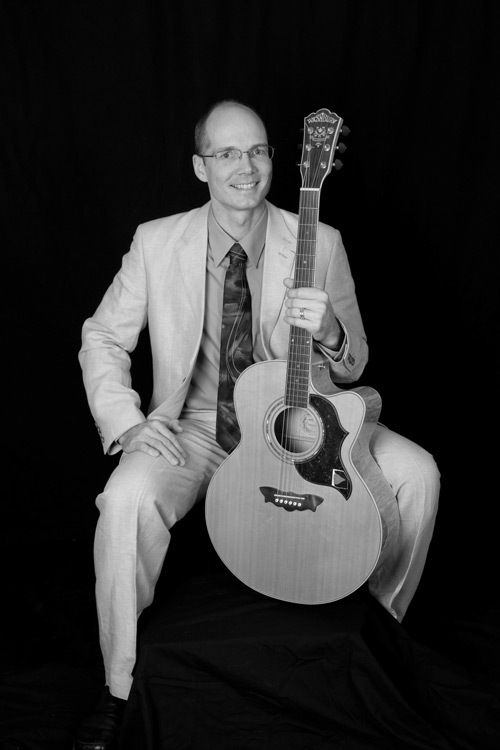 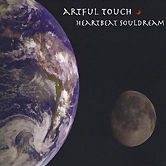 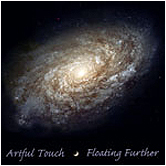 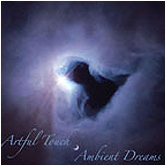 Ambient Dreams by Artful Touch musician/composer Art Lindemanis offers a seventy-eight minute massage music soundtrack of ocean waves, wind chimes, water streams and ambient keyboards. 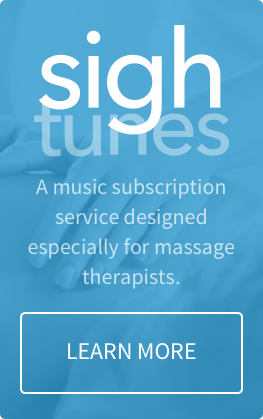 Art's music is inspired by the healing arts - and is ideally suited as an accompaniment for massage, bodywork and spa treatments. 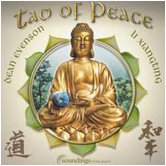 These songs are effective as music therapy for all ages. 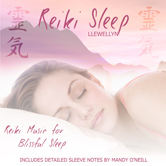 This music encourages relaxation, a resting heart rate, deeper breathing, a calm and centered mind, and a general sense of well-being. 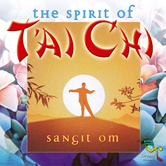 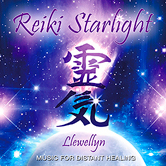 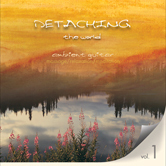 This album is a perfect selection for relaxation music to be used in a variety of settings, including massage, meditation, and reading.